Skin: 7 Deadly s[K]ins – Halloween 2018 GROUP GIFT Skins – On Halloween day! Quote: All Souls’ Night, by Hortense King Flexner. Quote: Silence, by Edgar Allan Poe. Everybody scream! October arrived to Second Life, and while my town is already pushing Christmas pastries, at the other side of the pond the pumpkin tones rule through the grid. In the spirit of giving our home a rather eerie redecoration, I took a joyride at the Gacha Guardians. Zero named this scene “Even scarecrows can die”… clearly it was outnumbered! Anachron presents a new super awesome collection of Jack-o’-lanterns, in different colors and shapes. The ghost and scarecrow stands are the rares, and they can be used with any of the pumpkin heads. In the Gacha Guardians, if you play 10 times on a particular machine, you will receive a special gift. For Anachron, it’s a super cute witch stand, with hat and all! I’m wearing the Gift of the Guardians from Wicca’s Wardrobe, the Tabitha Necklace (which matches my super cool Tabitha outfit, complete with arm bands, bracers, boots, hat, and even the eyepatch), and my Steampunk wings are the GotG from Ersch. Maitreya Lara Mesh Body / Slink Elegant Hands and Deluxe Feet / LOGO Alex head / . ::WoW Skins::. 2016 Erica Bronze / IKON Destiny Eyes – Nymph / [RA] Enchantress Hair – Grayscale. Wicca’s Wardrobe – Tabitha Set1 RARE (Corset dress, hat, eyepatch) / Tabitha ArmParts LOW [Green] / Tabitha ArmParts UP [Green] / Tabitha Boots [Green] / Tabitha Necklace [GotG] / ERSCH – Royal Steam Gacha TGOG. 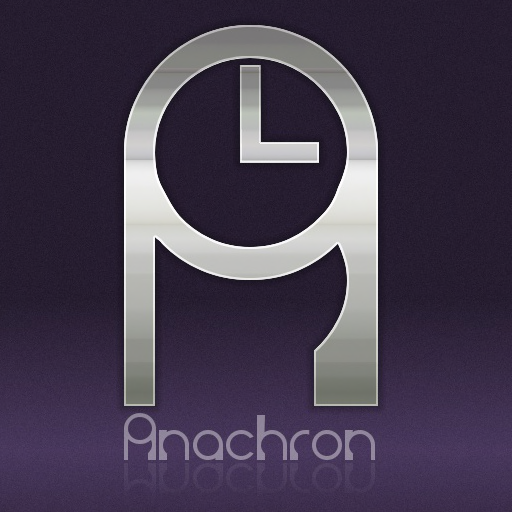 Anachron – Jack ‘O Lanterns: Digi Orange / Jack Stripe / Sinister Orange / Jack ‘O Lantern Stand – Ghost RARE + Skeleton White / Jack ‘O Lantern Stand – Scarecrow RARE + Sicko Green / Anachron – Haunted Sunken Chest / HPC Ghostly Flower Girl (sound). 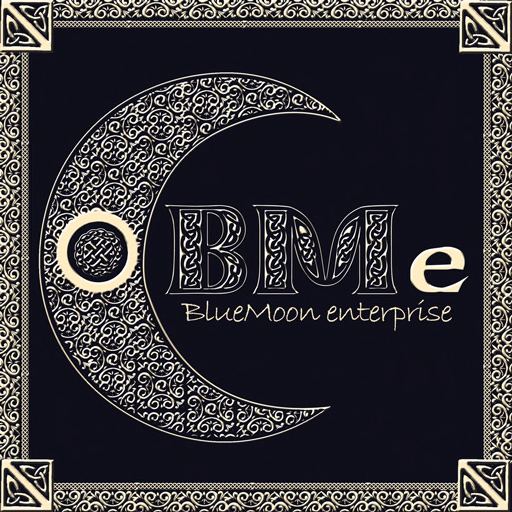 The house is from BlueMoon, and it’s my (and Zero’s) home sweet home. 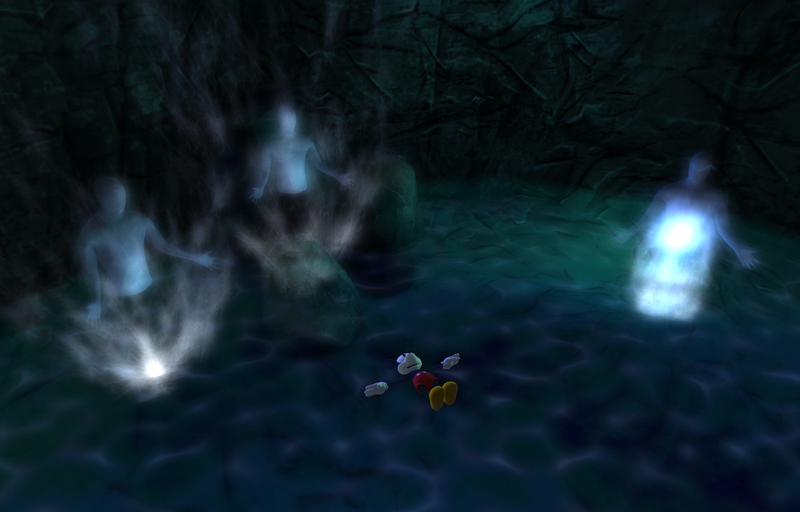 The month started with me venturing through the delights of the Twisted Hunt, one of my favorite things in Second Life. It’s the most diffficult hunt in the grid, and the coolest too. Even the numerous cheaters with their snapshots and videos couldn’t blur the fun we had. Awesome prizes from awesome stores, and the satisfaction of finding them all! Here I wear the Complete Twisted Dawn Collection, by Zuri Rayna. The exquisite necklace, head piece, and leather cuffs were the store prize; the ring and the earrings were the special treat of the endgame, for the brave who became Twisted Survivors. It was Zuri’s first time in the hunt, and we had fun hiding the cubes, planting the decoys, creating the hints, and participating in the coolest, most twisted group chat ever. I’m also wearing my favorite Goth Top by Yasum, my Maitreya Lara mesh body with a sweet Asia skin from Glam Affair, and a cool half-shaved hair by Homage, the Laith, which I got at the last Hair Fair. The background is one of the stores participating in the Twisted Hunt, and I wish I hadn’t lost my notes, because I can’t remember which one for my life! If anyone knows, I will edit. Next, I wanted to share a bit of the fun I had this month dressing up at the store. This Wicked Witch is sporting Zuri Rayna’s Dark Faith Elite Set, I’m wearing the Glam Magic Outfit by Purplemoon, and the super cool Lillith Heels by Wicca’s Wardrobe, which I found at the Fantasy Collective. I complemented it with the Fable Moss skin by Lumae (now on retirement sale! ), IKON Witch eyes, Glamour Doll hair by Soonsiki, and the awesome Succubus Claws by Gauze, flames and all. I’m at the Lacrimosa Cathedral in Ethereal City. This was one of my favorites, the Spider Demon. I’m wearing the fabulous Enchanted Spiders Elite Collection by Zuri Rayna with The Hierophant Dress by Aisling. I matched it with the stunning Ogre Horns by Cerridwen’s Cauldron (gacha rare), IKON Immortal Eyes -Nectar, and the amazing Bone Tail that wiggles around, by Cerberus Xing. My skin is Lady of the Shadows -Coal, by Fallen Gods (also gacha rare), and my hair is Summer, by Doe (gacha common). The picture was taken in the beautiful Revenland. My sweet and creepy Voodoo Doll made an impression. I’m wearing the Voodoodonna Outfit by Purplemoon, adorned by the Neo-Victorian Cats Set, by Zuri Rayna, Mrs. Brawler Steampunk Boots, by Pixel Box, and the super cool Whoo Are You Tophat, by The Mad Hattery. I had a cute windup key on my back, but it doesn’t show on my picture. My skin is Niska Varda -Hollow, by Lumae, with the Fear Creepy Tattoo of the broken doll, by Frick. This cool hair is Edita, by DUE, and the eyes are Cyborlyte Blush by Snow. I’m at the Carver’s End Horror Halloween Game / Hunt, which was also a lot of fun brought to SL by Pulse Games. 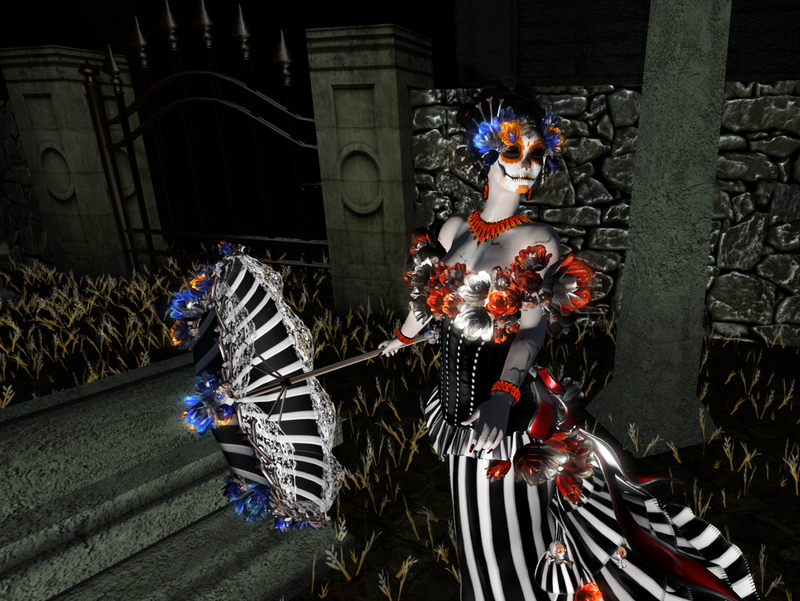 I found this spectacular outfit, inspired in La Catrina, during the TAG! Gacha – The Haunted Mortuary. The dress and its accessories were yet another wonderful prize from Devious Minds, and a wonderful match for Zuri Rayna’s Not So Harmonious Jewelry Set. I’m wearing Lumae’s Niska Varda skin with Frick’s Fear Creepy Tattoo again, this time with Flawless Makeup Día de los Muertos. The picture was taken at the cemetery at Carver’s End. 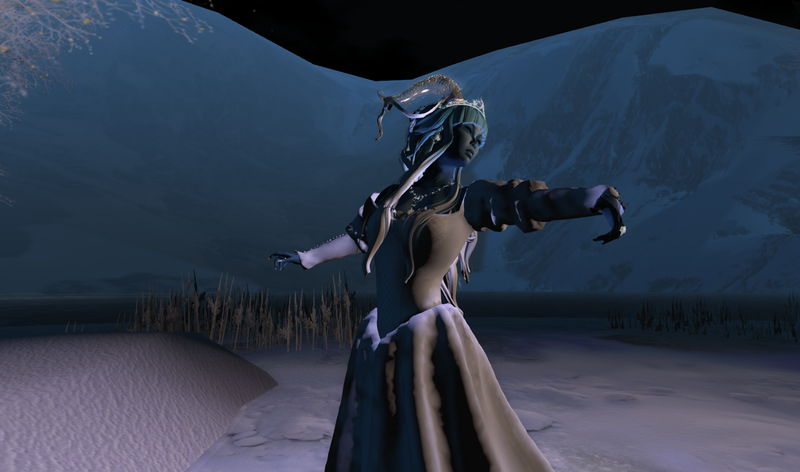 As Winter Demon, I was wearing the Iseult Gown by Evie’s Closet with Zuri Rayna’s Ice Queen Elite Collection, complemented by the beautiful Renaissance Glass Horns by 8f8, Fable -River skin from Lumae, IKON Immortal Eyes, and hair from Red Mint. As the Ghost, I used two of Zuri’s newest creations, Mist Elite Collection and Zahra Floral Crown. I was wearing the Rusalka Dress by The Dark Fae (which I got during the Spring Twisted Hunt! ), Pure -Ivory skin by Fallen Gods with slightly gruesome Conjuncted Skin face tattoo by Antielle, IKON Deadshine eyes, and The Flutterbie Hair by Olive. October can be great fun in Second Life. Most places from all over the grid happily embrace the spooky atmosphere of that traditional holiday, born in the glorious days of the fallen empire. Last October, my guy and I went to see what ghouls and fears there were in another ancient fallen empire, Valyria, created by the imagination of George R.R. Martin in his fantasy novels. 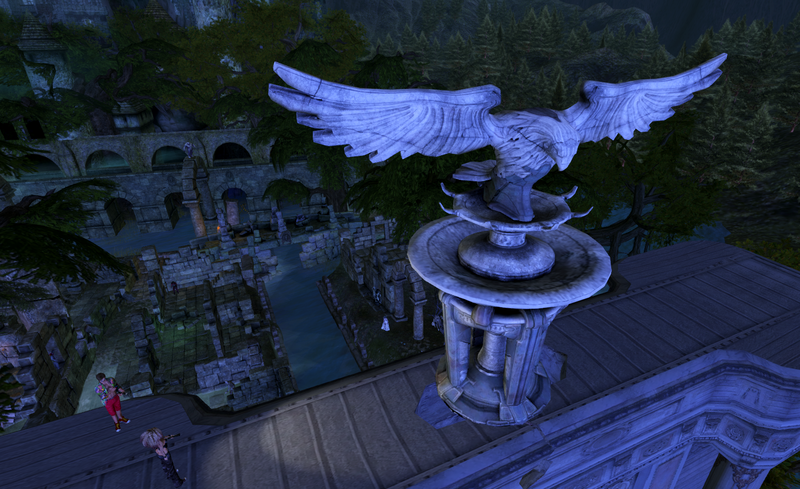 The Calas Galadhon’s Park offers a number of fantastic sites to visit, including his inspired rendering of old Valyria. The sights were spectacular. On arrival, you were given a flashlight, and all the freedom to wander around the different scenarios prepared, and discover the ruins of the lost world. No flying was allowed, which added to the sense of immersion of the experience. Unless you rode a dragon. And we totally had to ride a dragon! 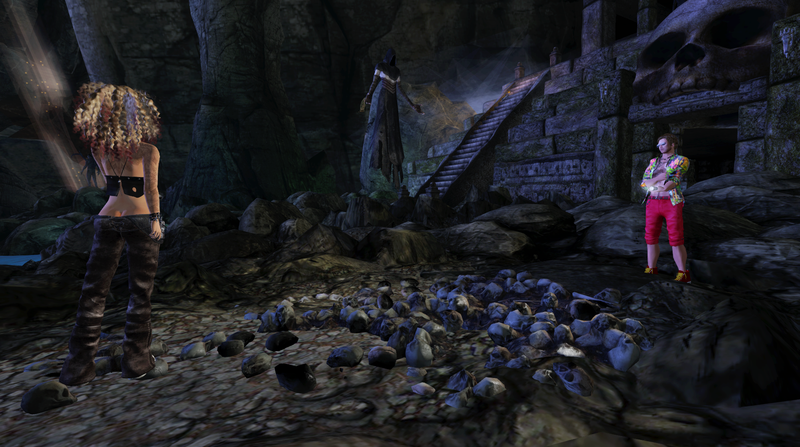 There was also a little game, where certain magic parchments took you to different places of the sim, where you could admire the beauty of the builds… or find yourself surrounded by the wandering spirits of the long dead Dragonlords! 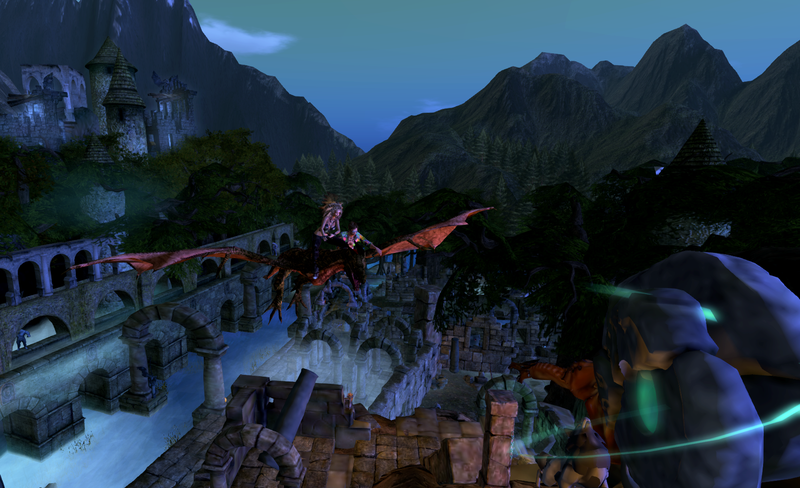 Same as GRRM’s Valyria, Calas Galadhon’s Valyria is now no more. But I’m looking forward to the next adventure!